What could make this upcoming film any better? I seriously couldn’t think of anything! Until I learned the plot and some of the guest voices. 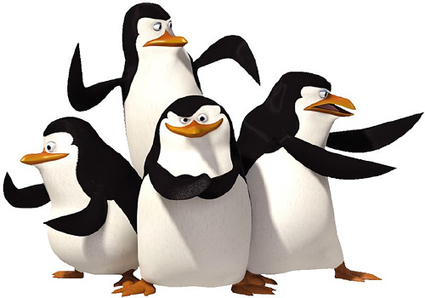 Benedict Cumberbatch and John Malkovich lend their voices to ‘The Penguins of Madagascar‘ in which secret agent birds Skipper, Kowalski, Rico and Private join forces with chic spy Agent Classified (Cumberbatch) to save the world from Dr. Octavius Brine (Malkovich). 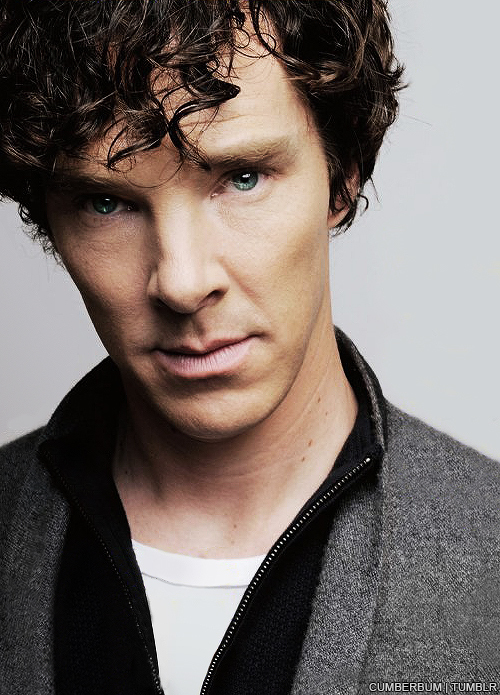 Yes, Benedict Cumberbatch, the Cumber-cutie himself! Moms everywhere will be dragging their kids to see this movie just to hear his voice. At least, I will be. I’m so excited about this. Simon Smith director from ‘Bee Movie‘ co-directs with ‘Madagascar‘ series director Eric Darnell from a screenplay by John Aboud and Michael Colton. The birds themselves may be flightless, but this flick flies into theaters in 3D on November 26. This entry was posted on Thursday, June 12th, 2014 at 11:15 pm	and is filed under Film, News. You can follow any responses to this entry through the RSS 2.0 feed. You can skip to the end and leave a response. Pinging is currently not allowed. « Teenage Mutant Ninja Turtles Documentary Available Days After Blockbuster Releases!! !